Following a decade-long, successful career in the corporate sector with Honeywell, she established Michelle Burnheim & Associates in 2002. Today Michelle leads a specialised team delivering trusted, informed guidance and advice to clients on compliance obligations. 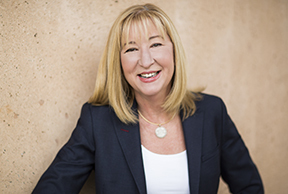 Michelle has partnered with clients in both the public and private sectors, across industries including legal, technology, aerospace, healthcare, NFP and corporate.